One of a regular series of articles that highlights research in the academy and the profession on the emerging threat of news deserts or changes in media ownership. Who fills the void when economic pressures hit local newspapers? Why are online startups in some communities more numerous and successful than those in other areas? Matthew Powers, a professor at the University of Washington, has been studying the formation of startups in Seattle and Toulouse, France, with his colleague, Sandra Vera Zambrano of Universidad Iberoamericana in Mexico City. These two cities share a number of similarities: they are comparable in size, levels of education, and use of technology. The news outlets in both cities are facing economic pressures, and need to develop new, sustainable business models. However, French media subsidies buffer advertising downturns, and labor laws make it difficult to fire journalists, while American outlets are more exposed to commercial downturns. Ultimately, these differences led to a proliferation of startups in Seattle and relatively few in Toulouse. Many of the experienced, laid-off reporters in Seattle have sought to utilize their experience and social networks to form online news startups, some of which provide the public affairs journalism that is often missed by traditional news sources. 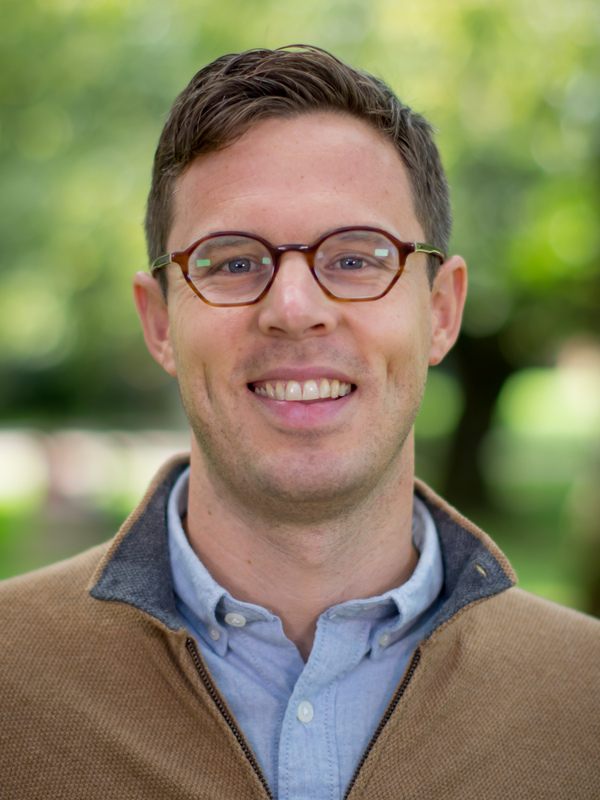 Matthew Powers, who received his Ph.D. from New York University, focuses his research on journalism studies, political communication, and comparative media, and his writing has been published in Journal of Communication, Media, Culture & Society, and the International Journal of Press/Politics, among others. How did you become interested in this topic and this research? Our interest in the topic arose from a basic observation: Seattle is home to many online news startups, while Toulouse has had just four, and only one continues publishing today. At first glance, these differences are puzzling. In both cities, legacy news media are cutting back on their local news offerings, thus creating space for new actors to provide reporting. Moreover, both Seattle and Toulouse are home to large numbers of relatively young, well-educated citizens whose news consumptions habits are increasingly digital. Since both cities have seemingly favorable conditions for startup formation, we wanted to know why there were substantial differences between the two. Beyond the empirical puzzle, our interest in online news startups was also informed by the potential role they play as local news providers. In theory, at least, such ventures may be a counter-balance to the emerging “news deserts” many fear at the local level. They may also innovate on journalism practice by developing new genres and reporting formats. Therefore, knowing more about the factors that shape startup formation has important real world implications. What were some of the major research findings in either the academy or industry that preceded your work? The most dominant thinking, both in industry and academic research, says that online news startups are formed by creative individuals with technology skills and business acumen. But this vein of thought is actually more an assumption than an empirical finding. Rather than examine the social profiles of startup founders, it emphasizes the need to develop business models, identify market niches, and diversify revenue streams. It also focuses on how digital tools can be used to foster audience engagement or innovation in professional practice. We agree that those issues are important, but emphasis on them elides the more basic question: What types of people form online news startups? A second school of thought – drawn from cross-national media research – gives some clues on the structural conditions that make startup formation more or less likely in a given city or country. American media, for example, rely far more heavily on advertising than French media do. One possible explanation for greater startup formation in the U.S. might simply be that journalists – rather than individuals with technical skills or business acumen – find themselves out of work, and decide to form startups. French journalists, by contrast, enjoy far greater job protections, partly because of state support for media via subsidies, and partly because of labor laws that make firing established employees difficult. We wanted to know how these and related structural issues might impact startup formation at the local level. Market structure and government policies influence who forms a startup. In Seattle, there are many startups, in part because so many journalists – including established ones – have lost their jobs. These startups are formed by individuals with lots of professional journalism experience (nine years on average). By contrast, in Toulouse there are few startups in part because media subsidies mitigate the economic woes of news organizations. Established journalists, who are protected from layoffs by labor regulations, have few incentives to leave their jobs. This means only young and relatively inexperienced journalists form startups – the average experience in journalism for Toulouse startup founders was less than one year. Established journalists parlay their social networks and peer recognition into the resources they need to run their startup operations. In Seattle, startup founders were able to attract initial funding, maintain their network of sources, and attract visibility from legacy news media because they were recognized as established journalists. In Toulouse, the very few startups that formed were run by individuals with smaller social networks and less peer recognition. As a result, they struggled to gain funding, have sources talk with them, or get legacy media to link to their work. Despite claims of a growing role for nonprofits, we find very few in the U.S., and none in France. Fewer than 12 percent of Seattle startups are nonprofits. The rest are primarily commercial enterprises. Very few sites receive foundation funding, and several people described unsuccessful efforts to attract foundation money. In fact, multiple people expressed a high degree of skepticism regarding philanthropic donors. What are the implications of your research? First, structural contexts matter. The burden of innovation is too frequently placed solely on the shoulders of individual journalists. But a good deal of startup formation derives from market conditions and government policies. To say that Seattle is "more innovative" is to miss the extraordinarily precarious conditions under which many startups are formed. More generally, in both countries there needs to be more careful thought about how to incentivize contemporary news provision. Second, our research suggests that social networks and peer recognition are more important in forming startups than business acumen or technological skill. The fact that most startups are formed by journalists calls into question the expectation that successful news startups will depart dramatically in both journalistic models from those of legacy news operations. © 2019 Saving Community Journalism.